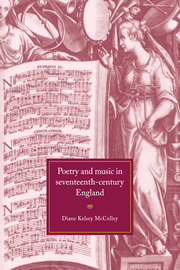 This study explores the relationship between the poetic language of Donne, Herbert, Milton and other British poets, and the choral music and part-songs of composers including Tallis, Byrd, Gibbons, Weelkes and Tomkins. 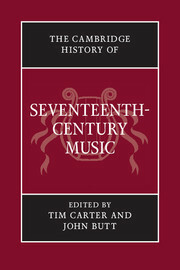 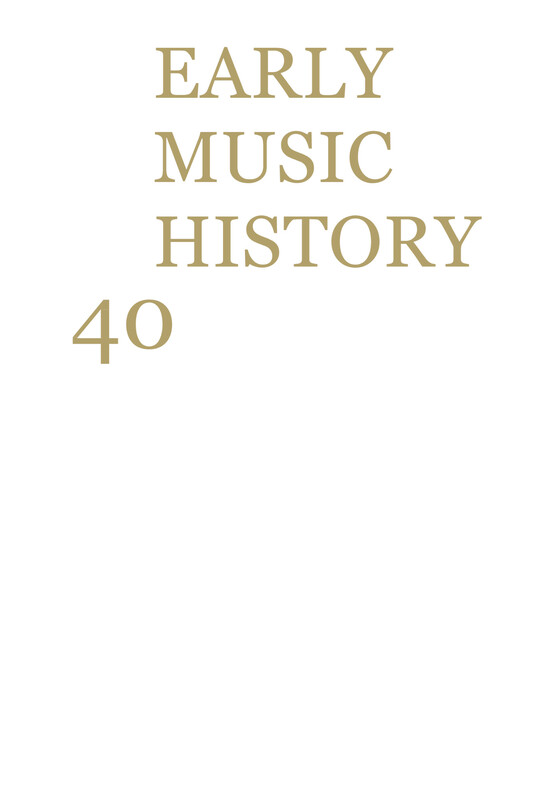 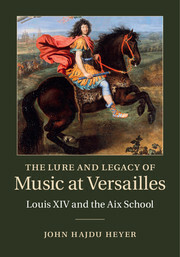 The seventeenth century was the time in English literary history when music was most consciously linked to words, and when the mingling of Renaissance and 'new' philosophy opened new discovery routes for the interpretation of art. 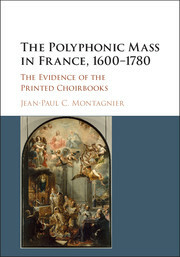 McColley offers close readings of poems and the musical settings of analogous texts, and discusses the philosophy, performance, and disputed political and ecclesiastical implications of polyphony. 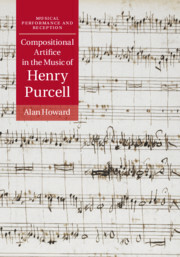 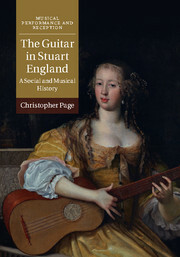 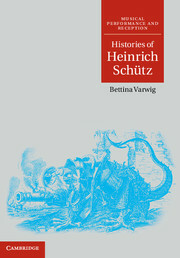 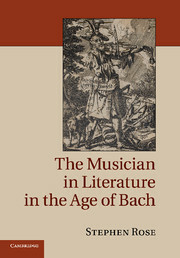 She also enters into the discourse about the nature of language, relating poets' use of language and composers' use of music to larger questions concerning the arts, politics and theology.